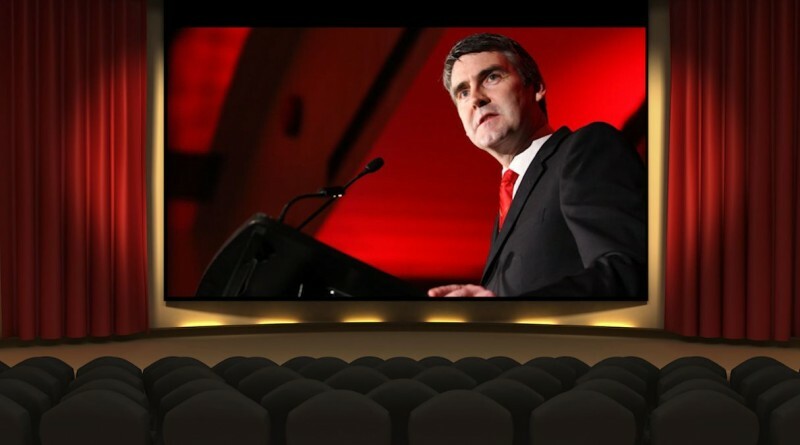 Screen Nova Scotia released the long-awaited independent study by PriceWaterhouseCoopers (PwC) yesterday on the economic impact that the Nova Scotia film industry had in Nova Scotia prior to the cuts to the film financing programs and Film and Creative Industries last April by the Liberal government of Stephen McNeil. The PwC Report is detailed, well-researched, methodologically sound, and comprehensive. 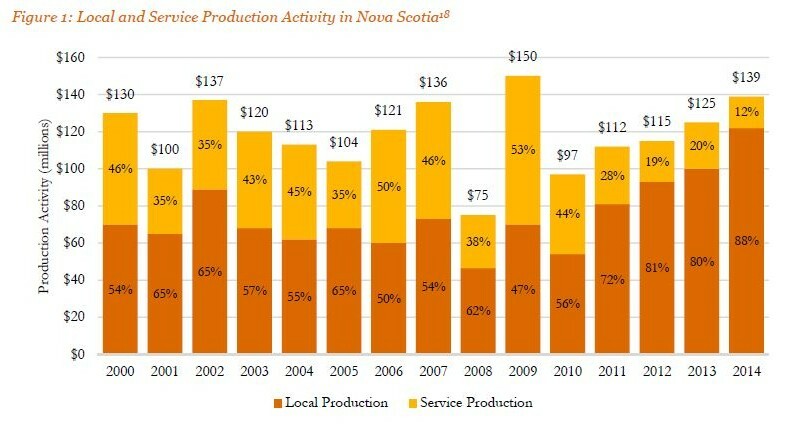 What is shows, beyond any shadow of a doubt, is that the film industry as structured prior to the Liberal cuts was a net economic benefit to the Province of Nova Scotia on many levels. 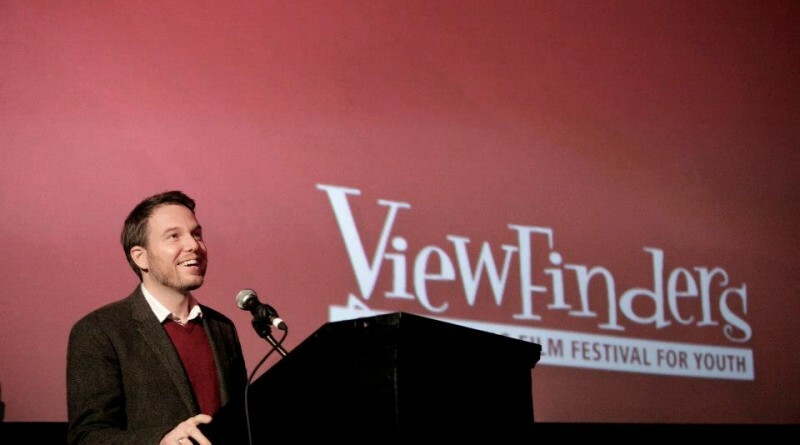 The film & television industry is a net economic benefit for the Province of Nova Scotia, it employs a more highly educated and younger workforce, it is primarily locally owned and operated, and the rate of the tax credit as it stood prior to the Liberal cuts was in line with Ontario and British Columbia, despite the fact that both of these provinces have significant competitive advantages over Nova Scotia in terms of industry resources. In other words, everything the Liberals have told Nova Scotians about the film and television industry has been false, and remains false. There is no other way to look at it. He hasn’t read the report, and it won’t make any difference anyway. And that sums up simply, and sadly, the shameful and incompetent state of governance in Nova Scotia today. 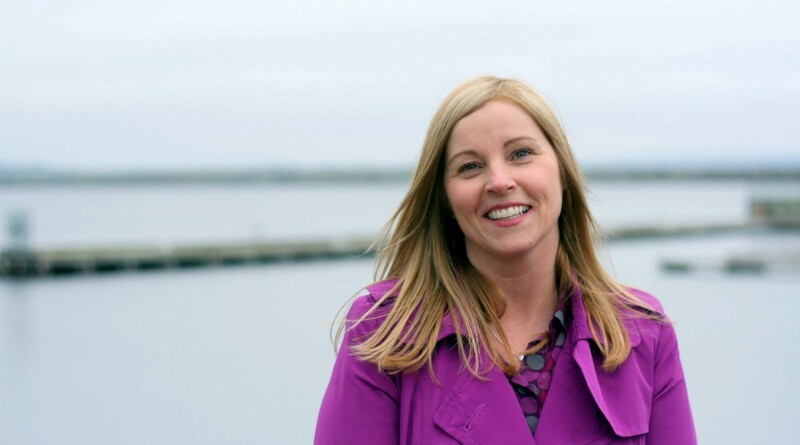 Karla MacFarlane is the Progressive Conservative MLA for Pictou West. The owner and operator of The Ship Hector Company Store in Pictou and an active community volunteer, she was first elected to the House of Assembly in 2013. She is currently a member of the Human Resources and Law Amendments Committees, and is the Progressive Conservative critic for the Environment, Municipal Relations, the Public Service Commission & Communities, Culture & Heritage. 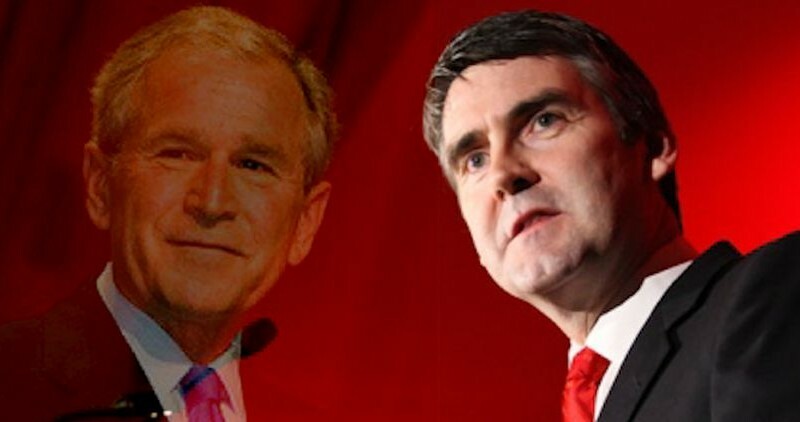 While the Liberals have spent the past year showing Nova Scotians what bad governance looks like, MacFarlane has stood out on the film industry controversy as a dedicated proponent of a system that worked well for twenty years. In the process, she has demonstrated to Nova Scotians that there are informed, reasonable and honest alternatives to the regressive and bad faith austerity-based politics practiced by the government of Stephen McNeil. (2) The way that government does business with the private sector. When we examine how the Liberal government has dealt with the film industry, serious problems are evident on both counts.